Well, this is finally a Peugeot that you really want to be seen in!! 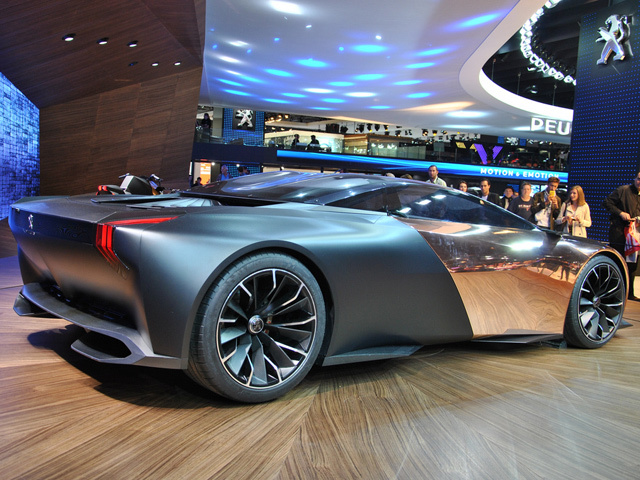 Peugeot stole the spotlight at Paris 2012 with its Onyx supercar. 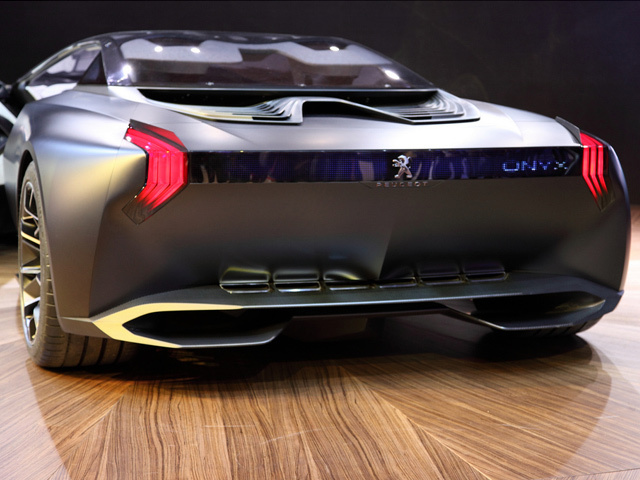 The hybrid concept features a 3.7-liter twin-turbo diesel V8 with 600 horsepower and an 80hp electric engine with regenerative braking.The most striking feature of the concept is its raw copper side panels. 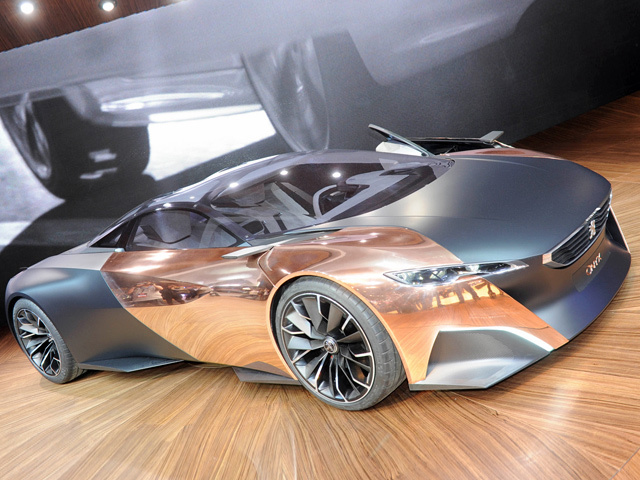 The copper contrasts well with the lightweight acrylic and carbon fiber that makes up the rest of the supercar’s body.